Hairdo Archaeology – James A. Doyle, Ph.D.
“Whatever you’re most passionate about when you’re five is what you should do for the rest of your life,” says Ms. Stephens, 54 years old. Love it! 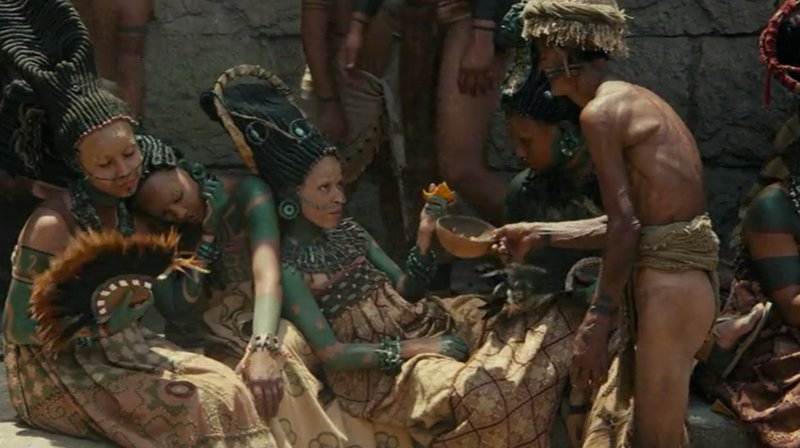 What movie is are the Mayan ladies from? That’s great! I’d also like to see resurrections or reconstructions of ancient foods, breads, wines and beers. Maybe sports too? 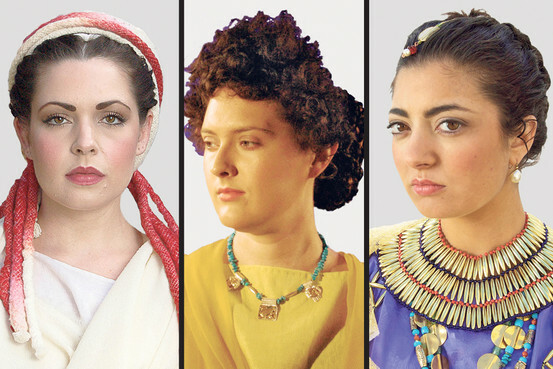 What movie are the Mayan ladies from? Ah, of course. Should I see this movie? Been curious but hesitant. Hm. Well, yes? But it’s in Yucatec Maya with subtitles, so attention demanding. But? This is reason alone to see it!